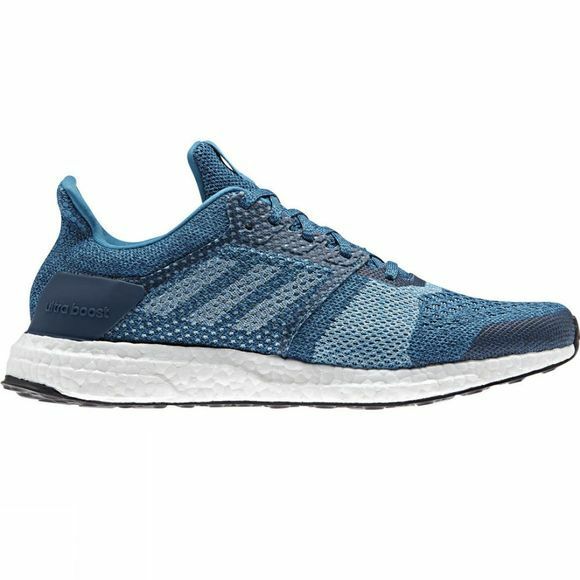 Get ready for a game-changing shoe with the Adidas Men’s Ultraboost ST. With each footstrike releasing an energised push-off, running becomes fast, light and easy. The highly responsive boost™ cushioning gives back the energy that you put in, retaining effectiveness without packing down over time. The FITCOUNTER moulded heel counter offers a natural fit that allows for the free motion of your Achilles. A superior, seamfree fit is provided by the Primeknit upper, which wraps to the foot, giving adaptive support and ultralight comfort. 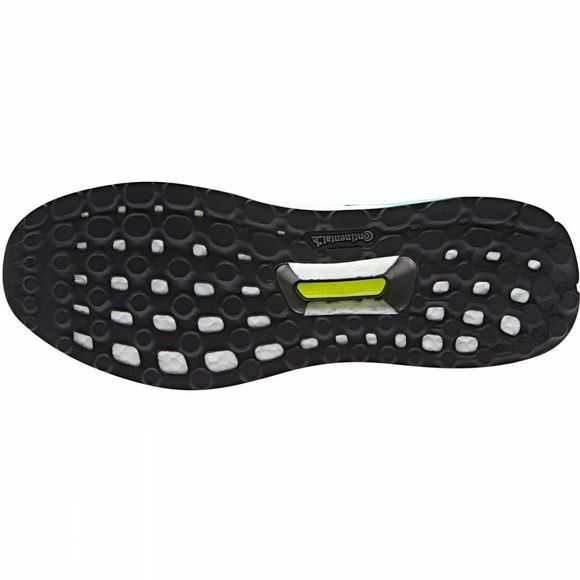 The Continental™ rubber outsole offers extraordinary grip in both wet and dry road conditions, whilst a STRETCHWEB rubber outersole flexes underfoot as you run and adapts to unleash the full capability of the shoe, giving you a smooth, flexible and energised ride. Harness your full power potential from every footfall with the Adidas Ultraboost ST, featuring an ergonomic heel to give you lightweight flex and stability exactly where it's needed.